The government is seeking bidders for a contract to establish a “new approach” to the Assessed and Supported Year in Employment (ASYE) for children’s social workers. The tender, published this week, is worth £1.6 million and would see the successful bidder bring together the national management of the programme and ensure participants “receive a good-quality experience and are effectively supported and assessed against the [Knowledge and Skills Statement]”. At the same time the government wants bidders to develop and deliver a Practice Supervisor Development Programme (PSDP), for newly accredited practice supervisors. The total value of the contract is £4.7 million but is split across the two lots, £1.6m for ASYE and £3.1m for the PDSP, and bidders can apply for both or one. – Establish a programme/mechanise that will provide greater assurance of effective local delivery and that participants receive the support expected for the receipt of funding. The tender document said the successful contractor would need “a combination of technical and logistical expertise as well as experts with a social work background, and be able to work within a flexible context”. 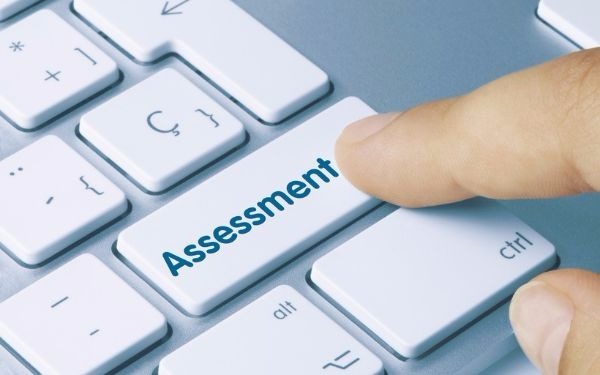 The PSDP will support practice supervisors, social work managers who have been accredited under the government’s new accreditation tests which are currently being rolled out, but it would not be a universal programme. The supplier would be expected to deliver “high-quality continuous professional development to approximately 350 newly promoted practice supervisors each year”. The programme would include candidate selection by local authority, use the knowledge and skills statement to identify candidates’ development needs and then match those needs to high-quality professional development. Submissions for the contract end on 12 March, with work to begin 2 April. My understanding is that this ITT has been issued by the Department for Education in relation to ASYE and Practice Supervisors in Child and Family services. Skills for Care anticipates that the ASYE arrangements for adult services will not change for 2018/19. That is another £6 million that DfE is taking from what could otherwise be available to Local authorities, vol orgs and HEis to further develop and improve what they are already doing in partnerships around the country. Absolutely NO EVIDENCE that this is necessary or value for money. Looks like a further power grab by DfE Civil Servants (headed by Chief Social worker) to further dictate what is high quality child and family social work.